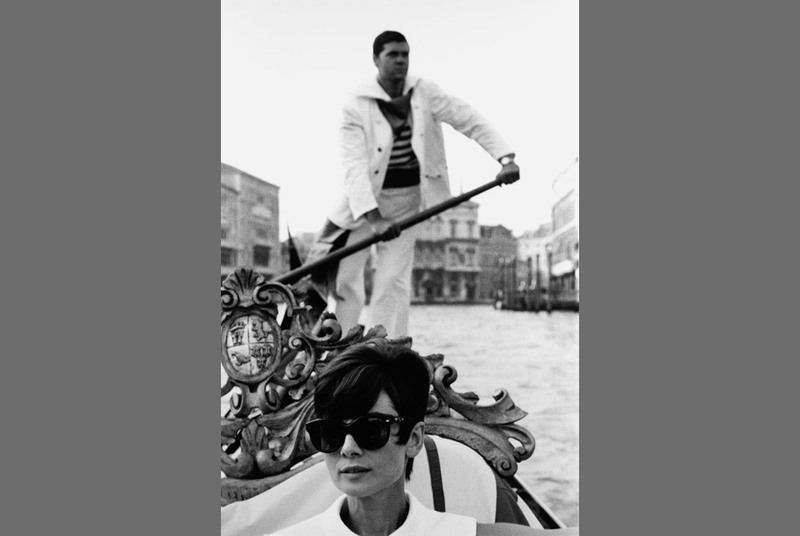 Audrey Hepburn, Venice, 1965. © The Estate of Yul Brynner. LONDON.- The Little Black Gallery presents Yul brynner: A Photographic Journey on view from January 11 through February 11, 2012. Yul brynners reputation as one of the twentieth centurys most charismatic and versatile actors is irrefutable. But his talent as a photographer has been relatively unknown and unacknowledged. brynners subjects are some of the pivotal figures of cinematic and stage history, and his talent lies in capturing these people and particularly actors (those best at disguising their true selves) at ease, both on and off set: Charlton Heston as Moses in The Ten Commandments, Audrey Hepburn in a gondola in Venice, Elizabeth Taylor relaxing poolside. The exhibition has been put together by brynners daughter Victoria brynner, and coincides with the recently published book of the same name. Yul brynner was an actor, director, musician and photographer. One of Hollywoods most respected performers, brynner is best known for his depiction on stage and screen of King Mongkut in The King and I, for which he won both Academy and Tony Awards. brynners other films include The Buccaneer (1958), The Magnificent Seven (1960) and Westworld (1973).